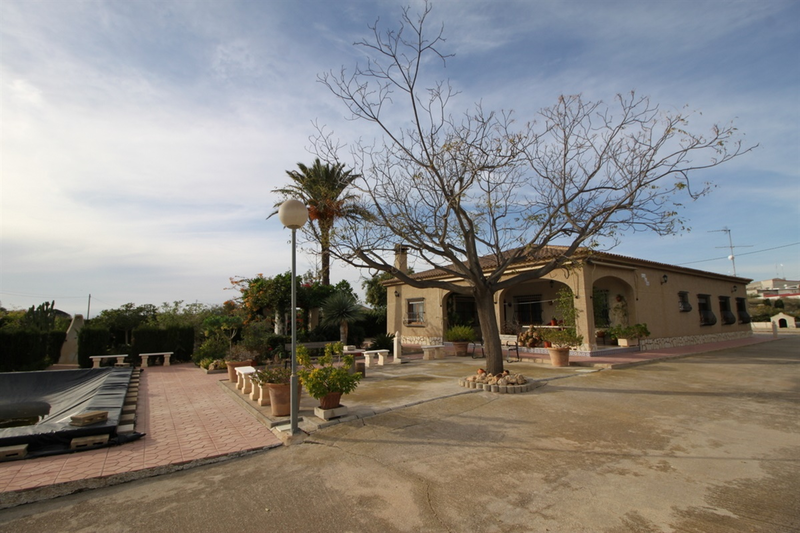 5bed 2 bathroom villa with 4x8m pool, sea views, hedged for privacy, orchard, organic veggie plot, BBQ, Storage Room and Garage. 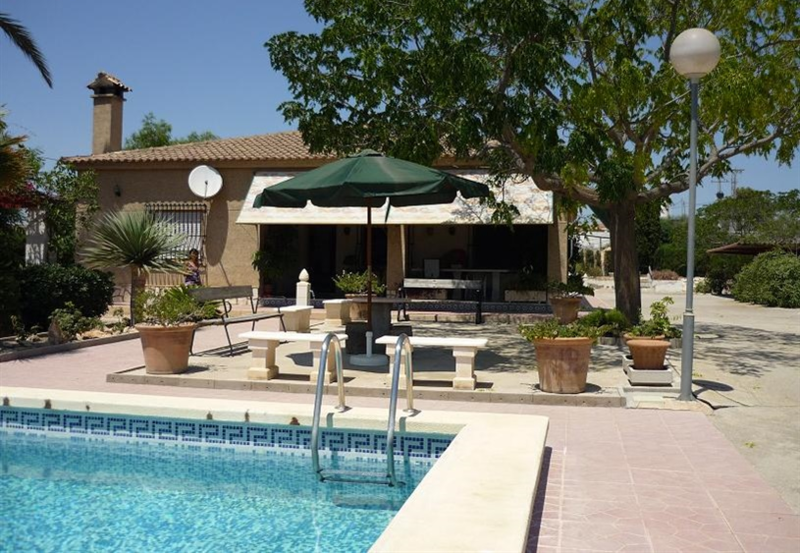 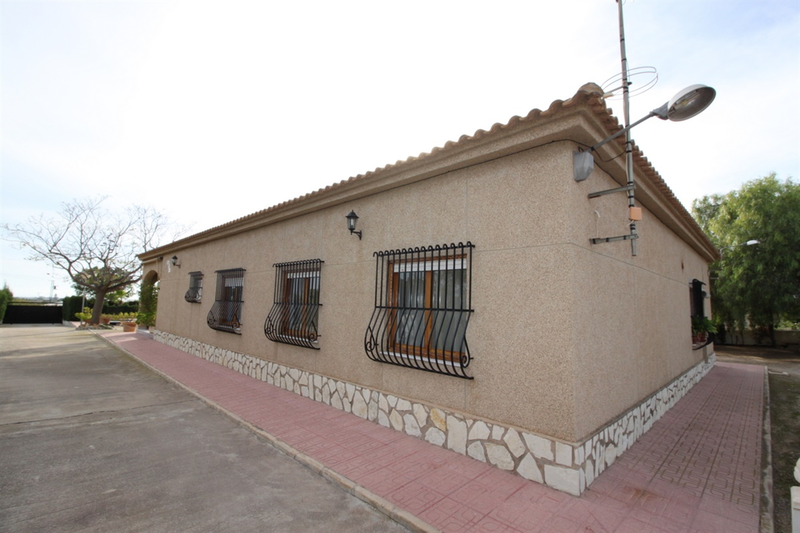 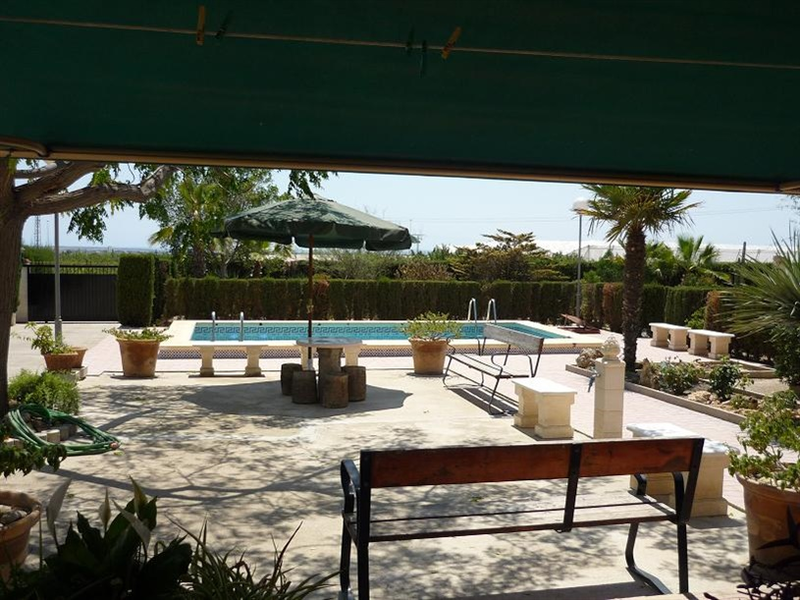 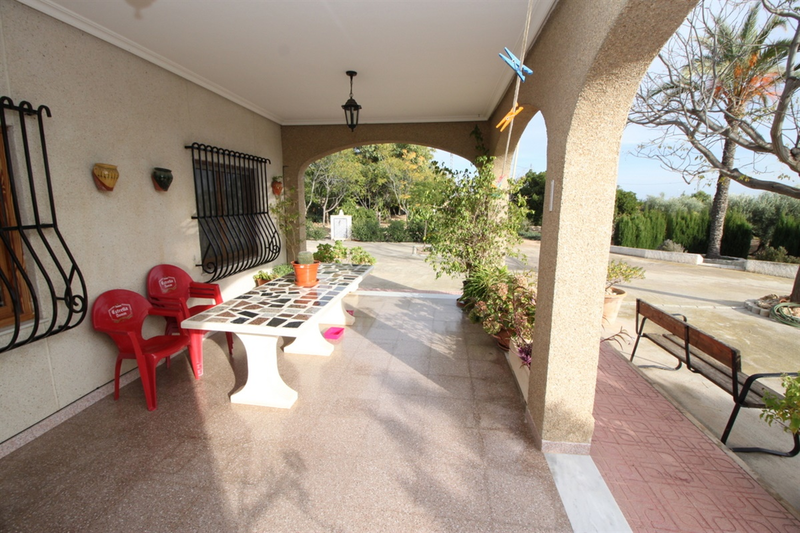 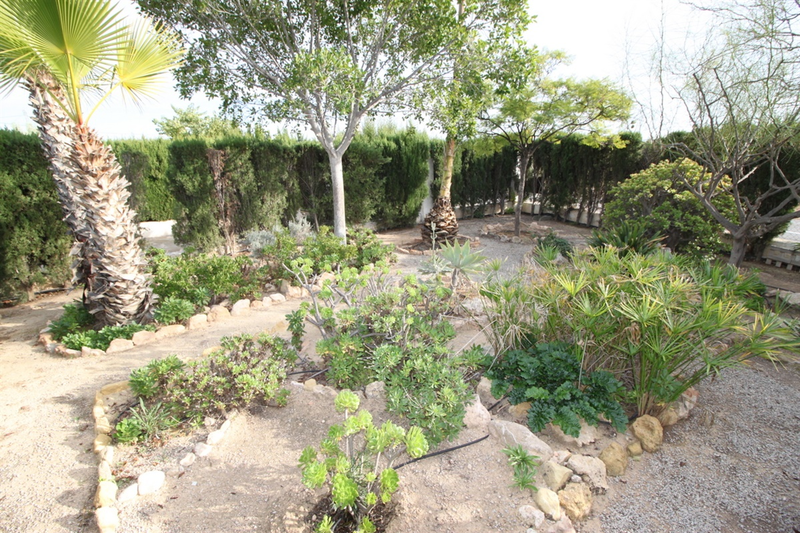 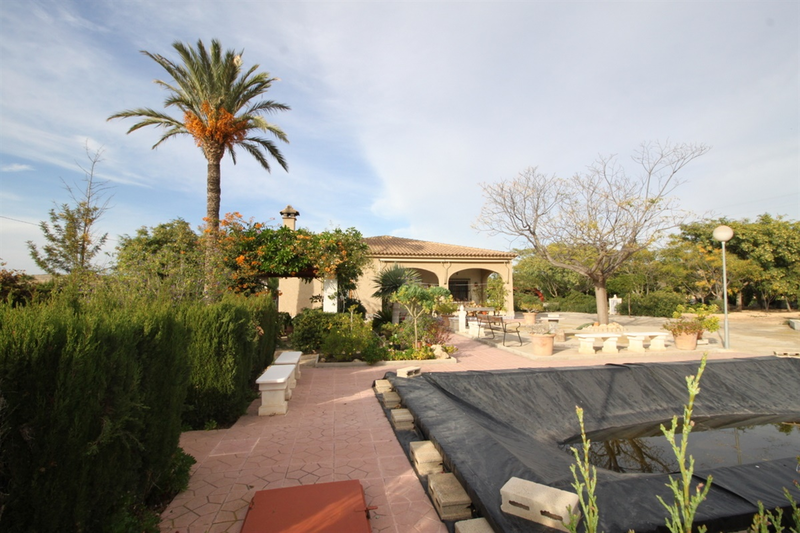 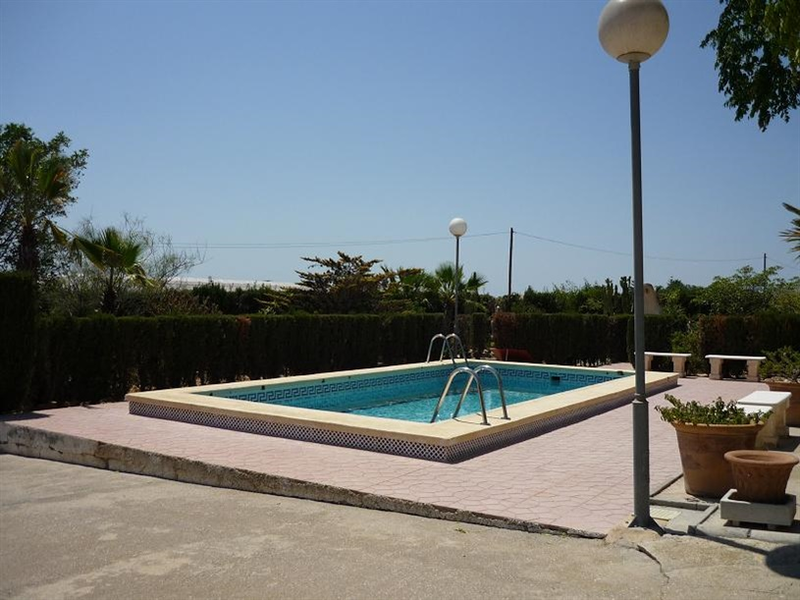 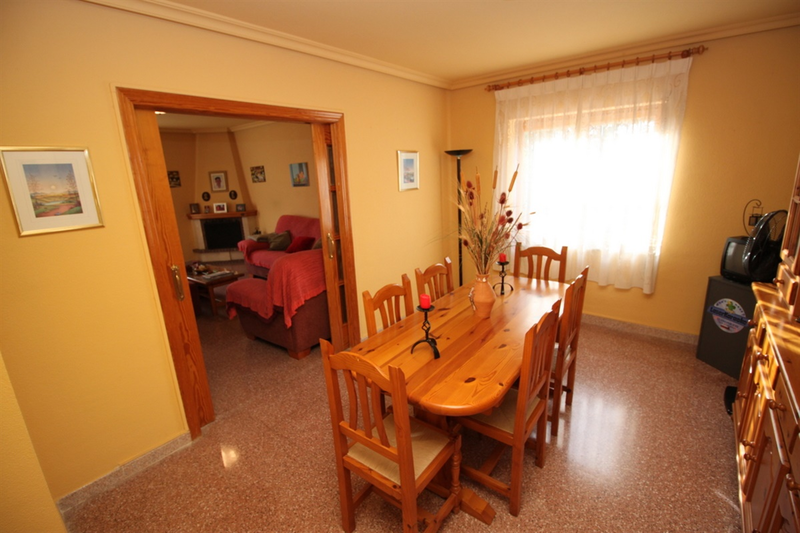 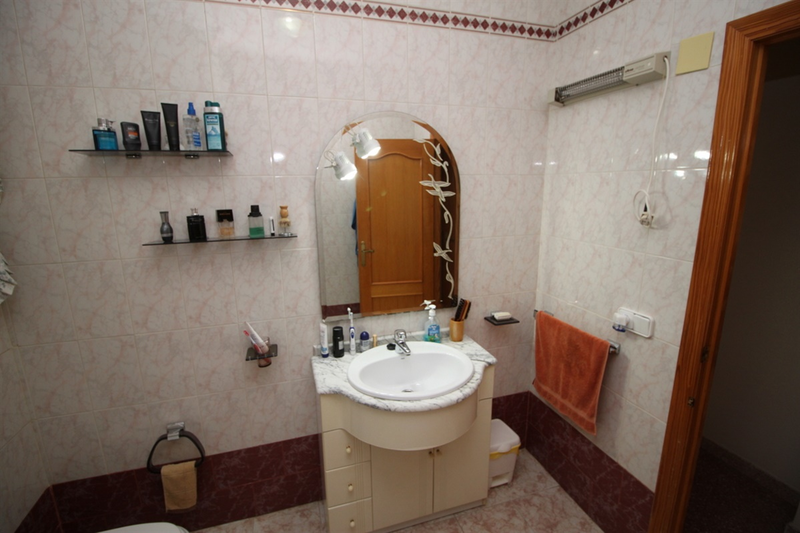 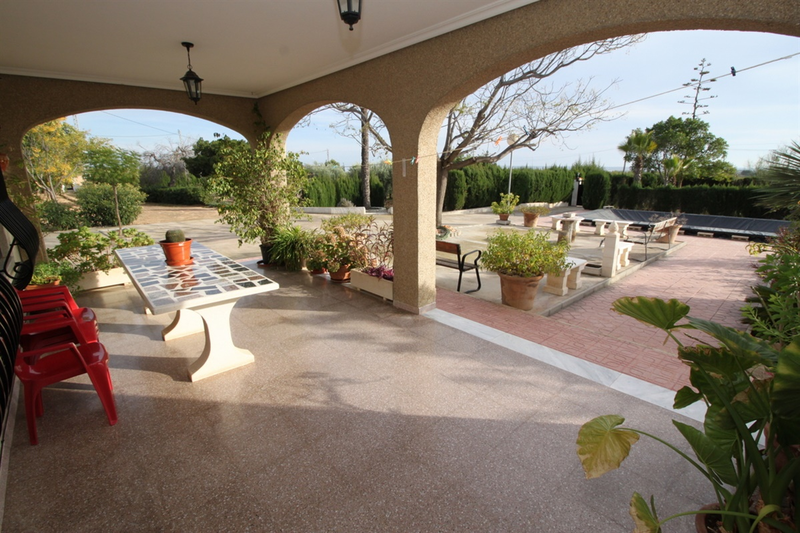 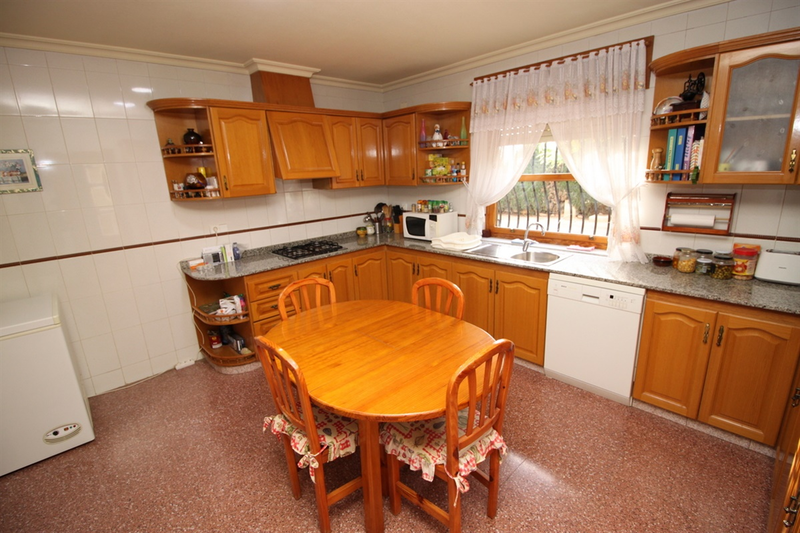 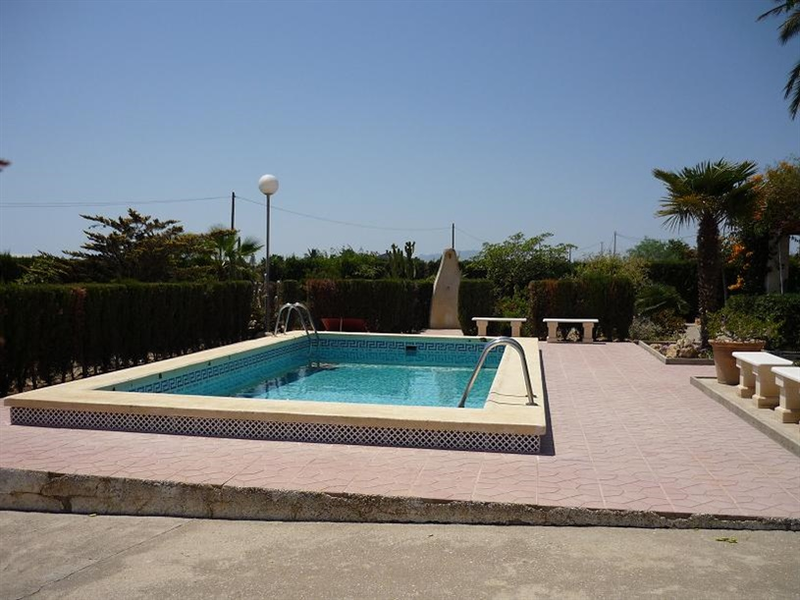 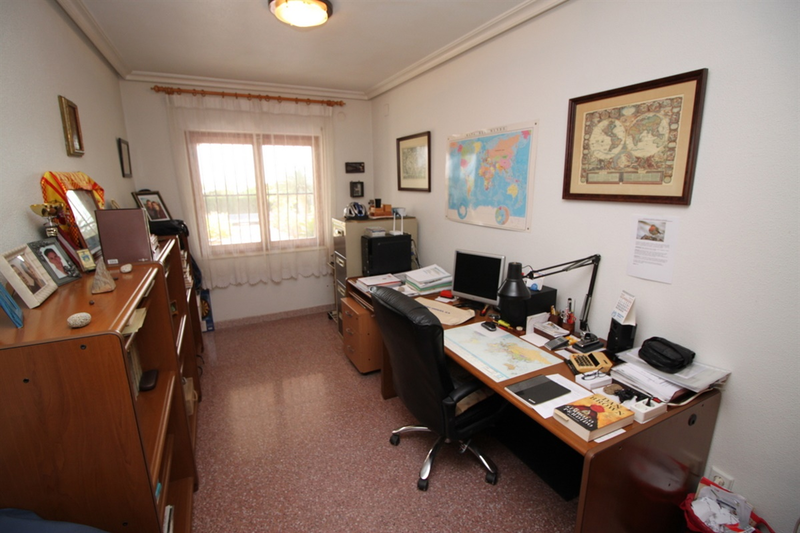 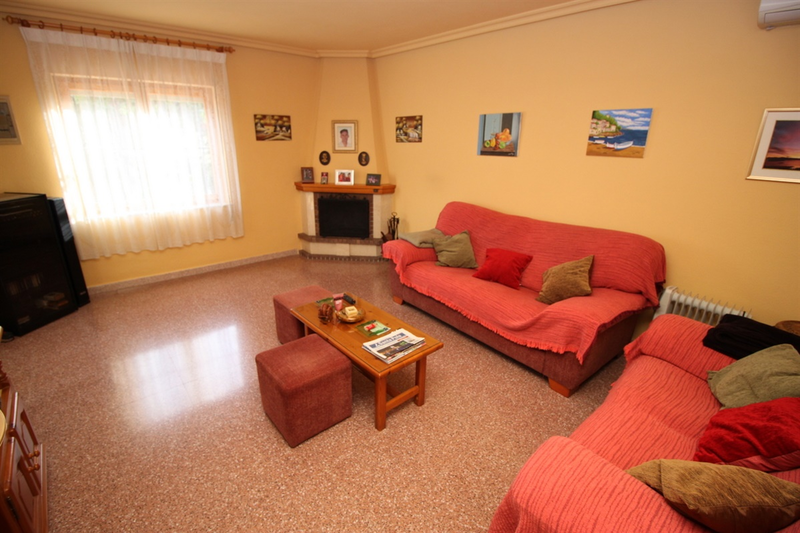 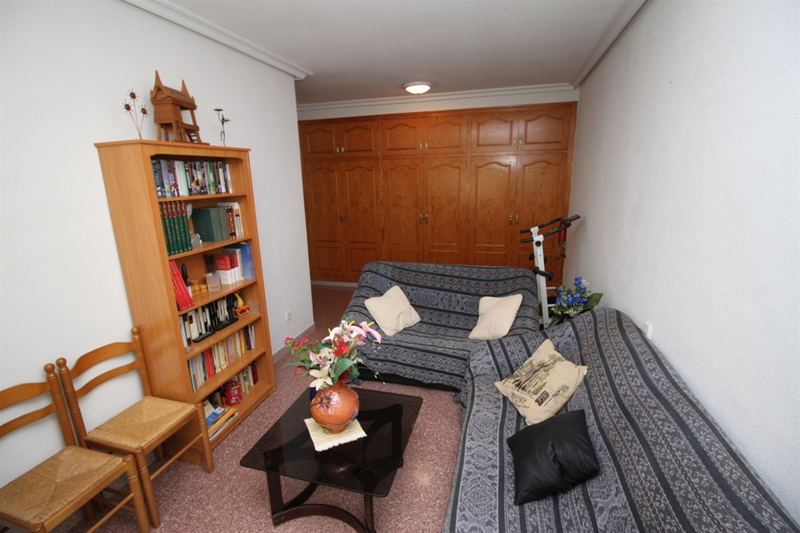 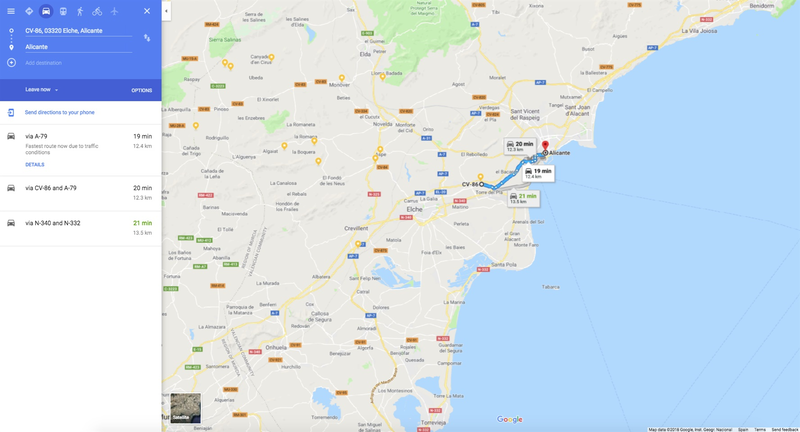 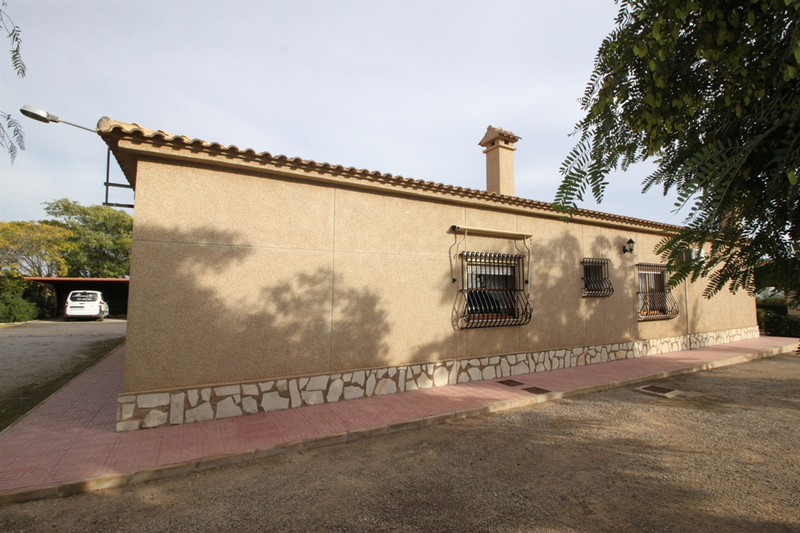 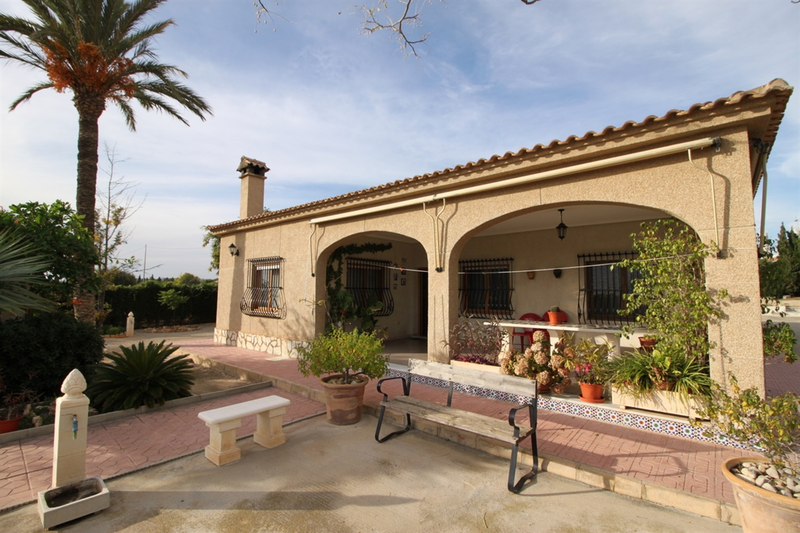 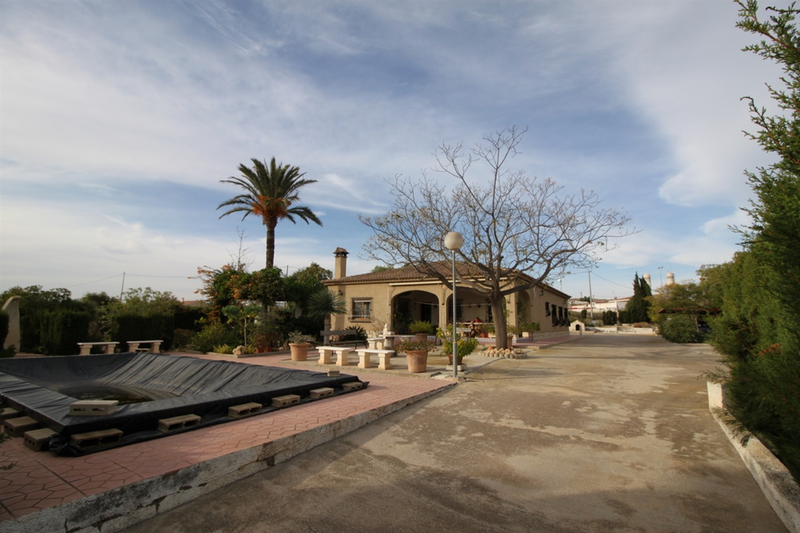 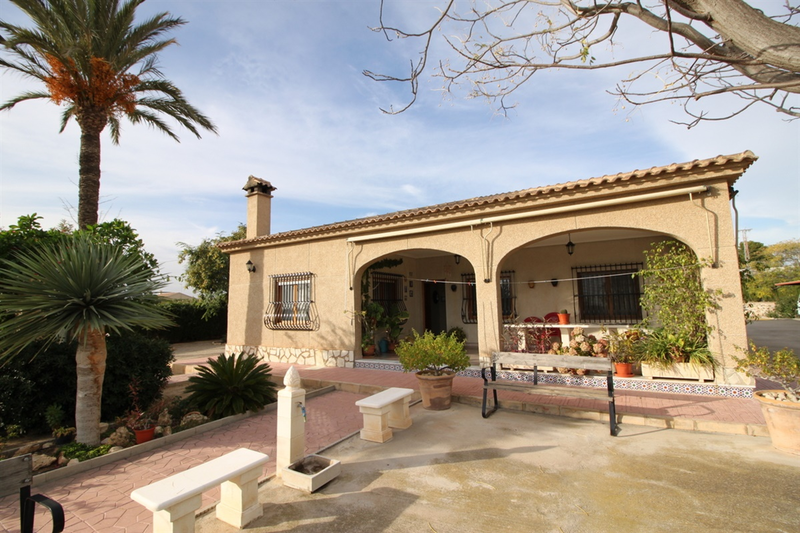 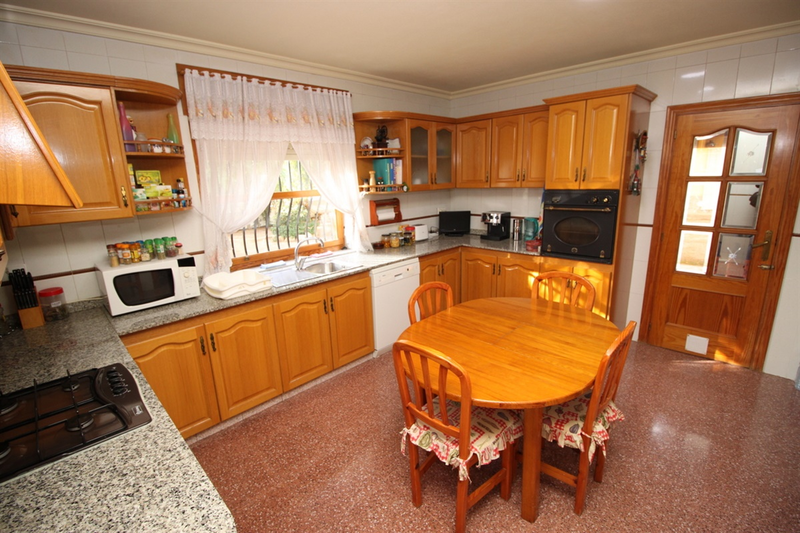 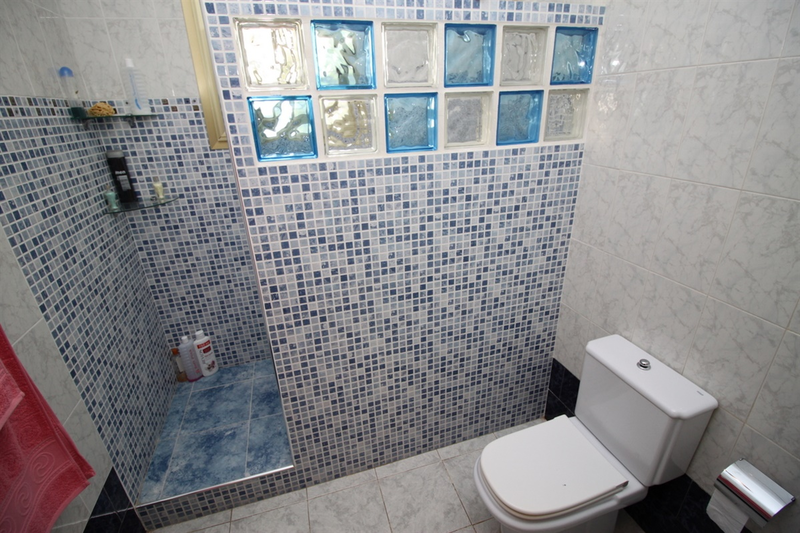 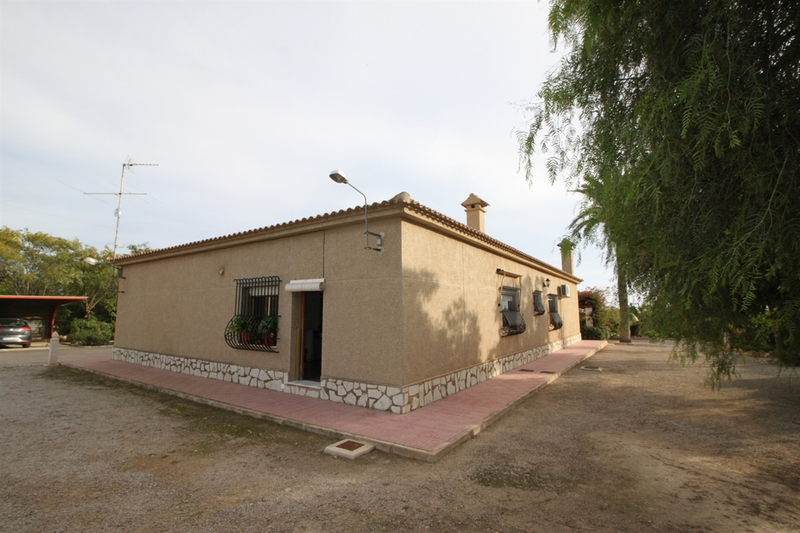 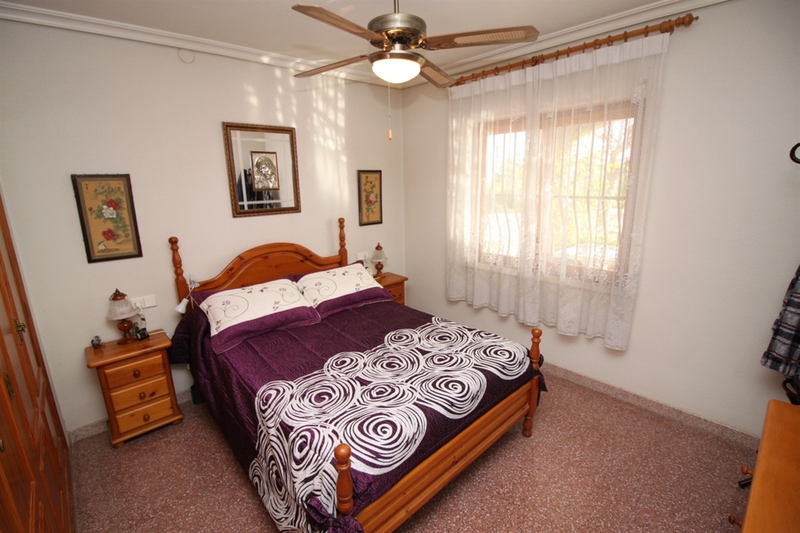 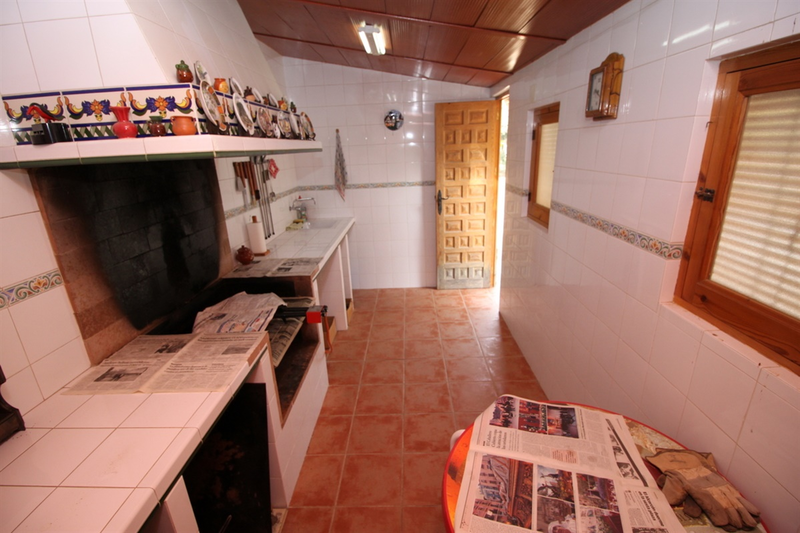 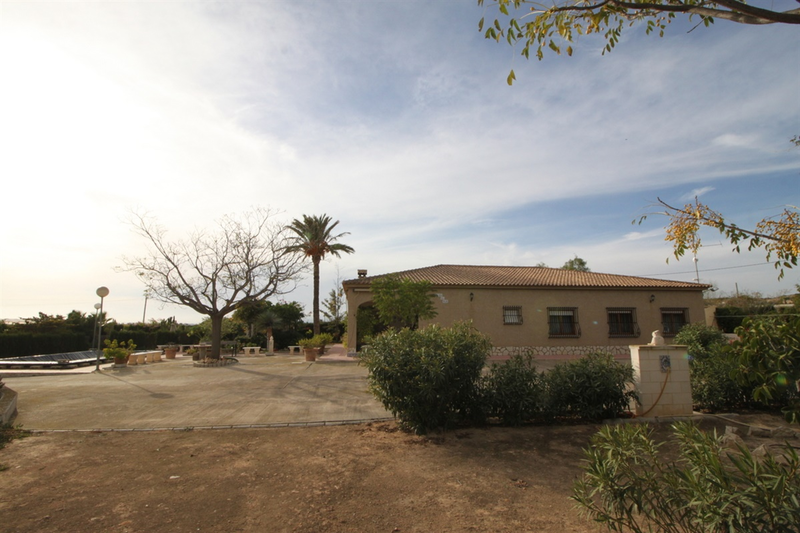 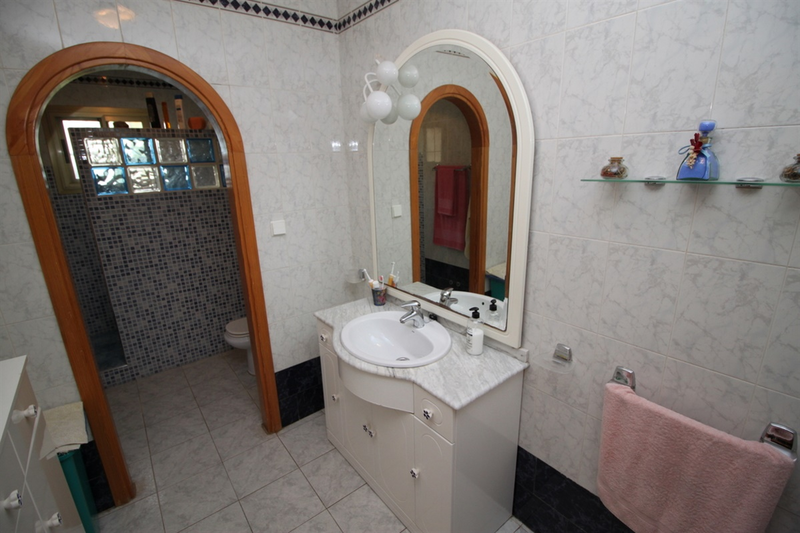 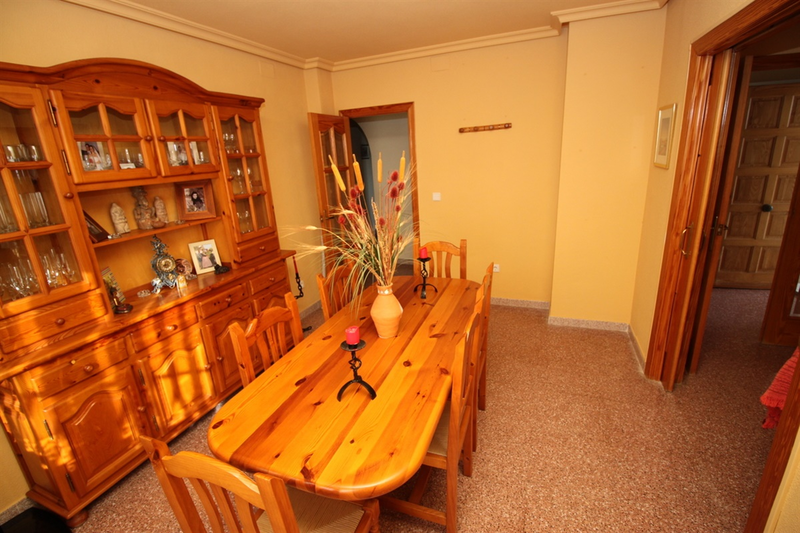 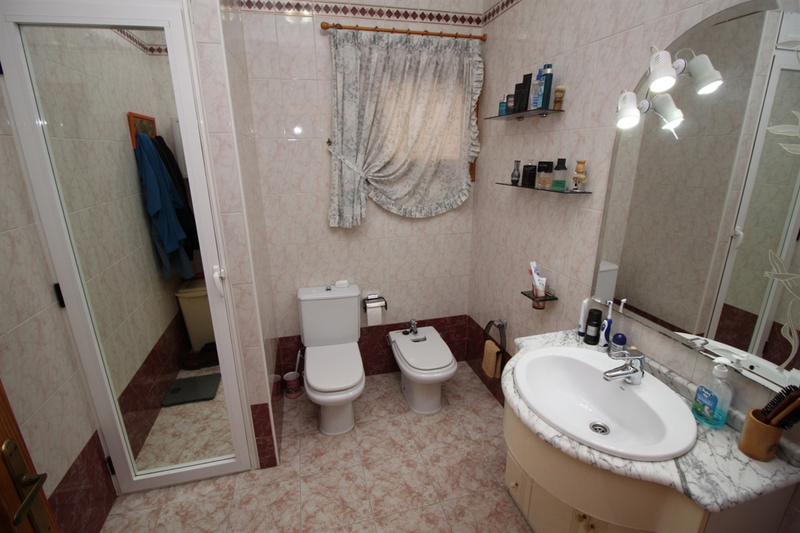 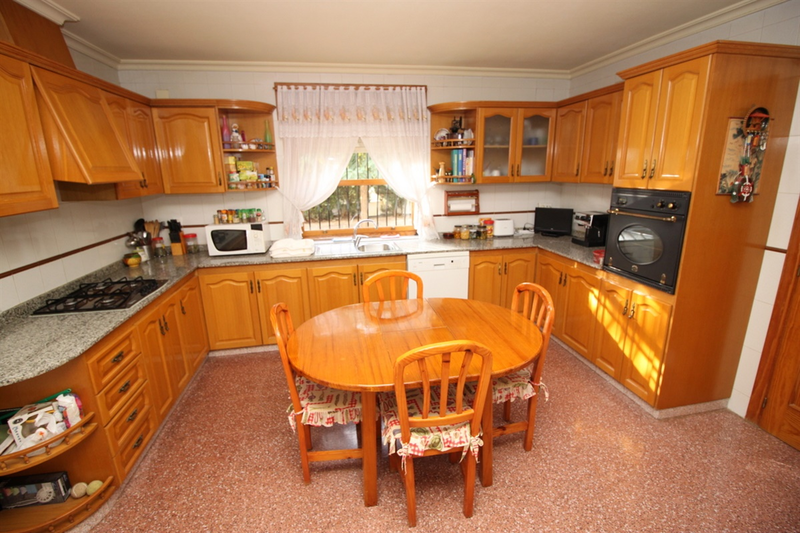 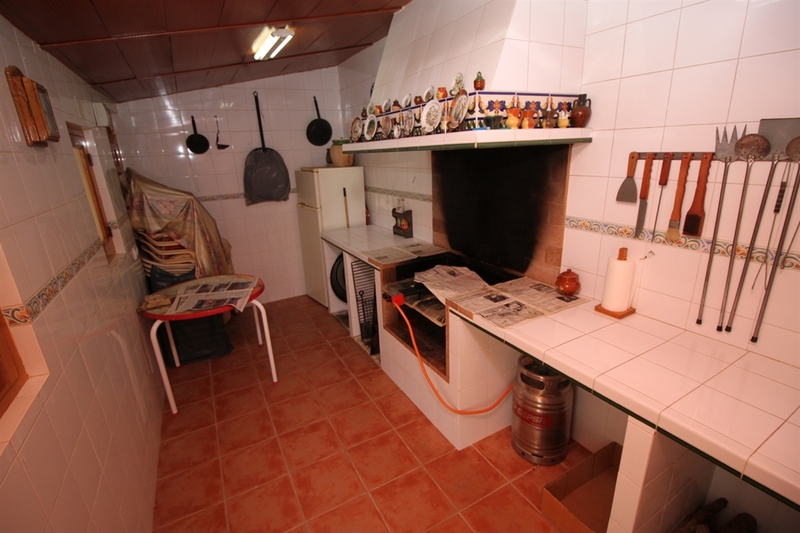 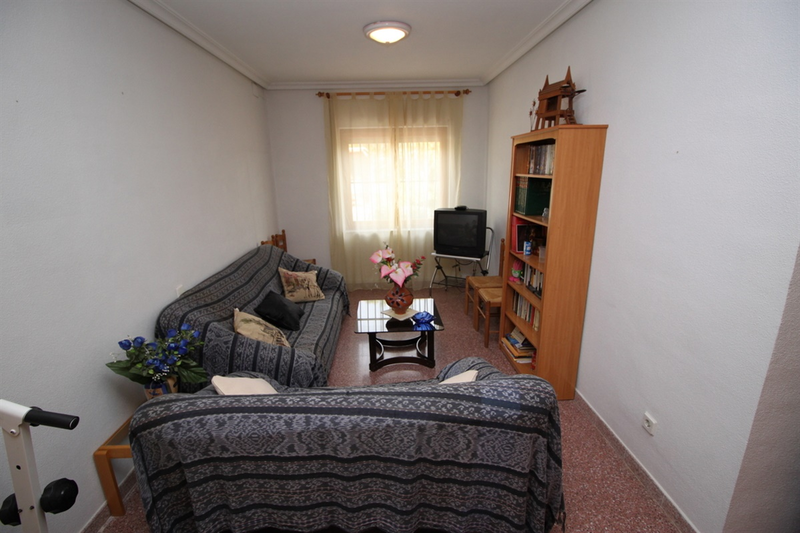 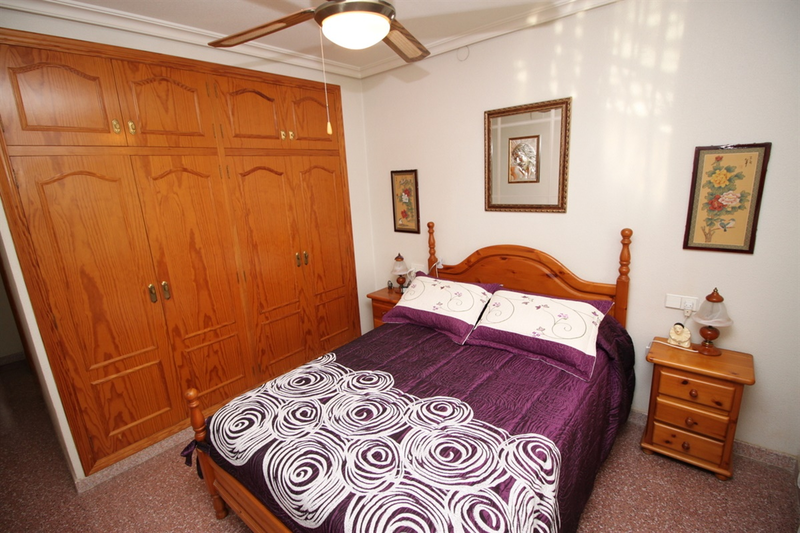 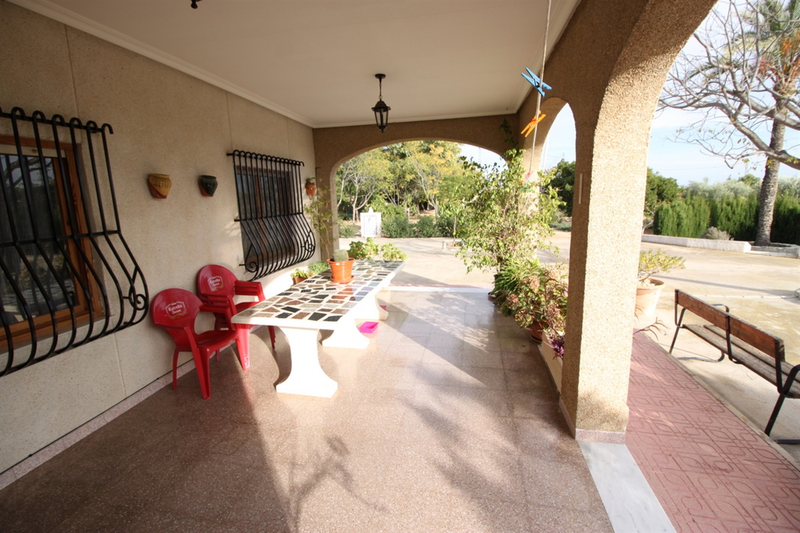 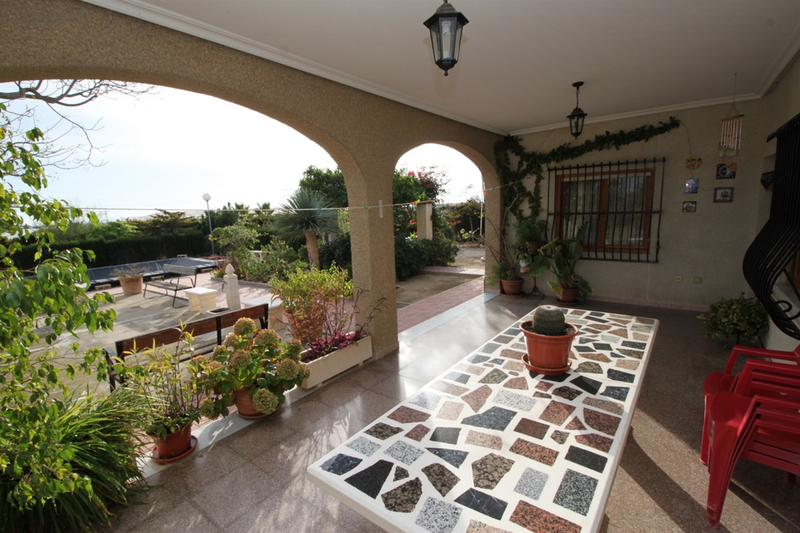 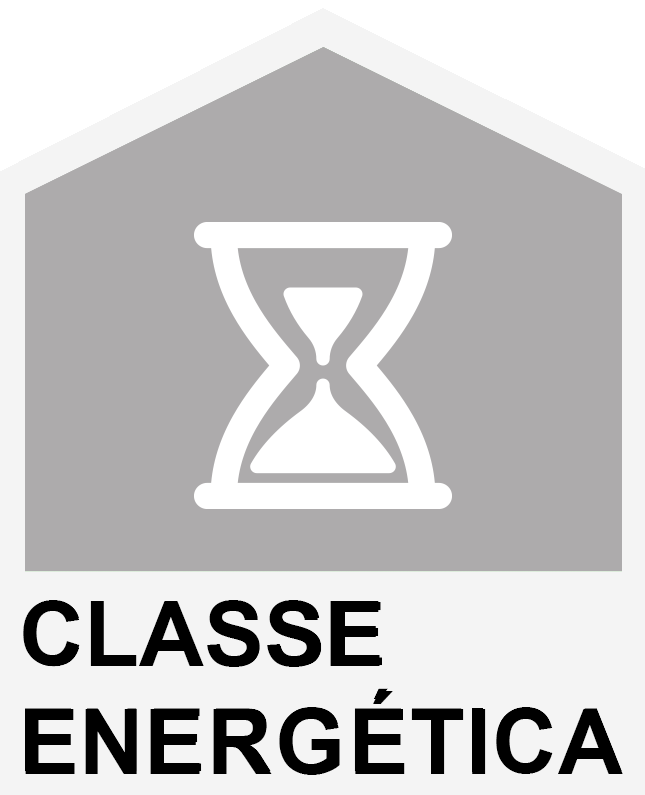 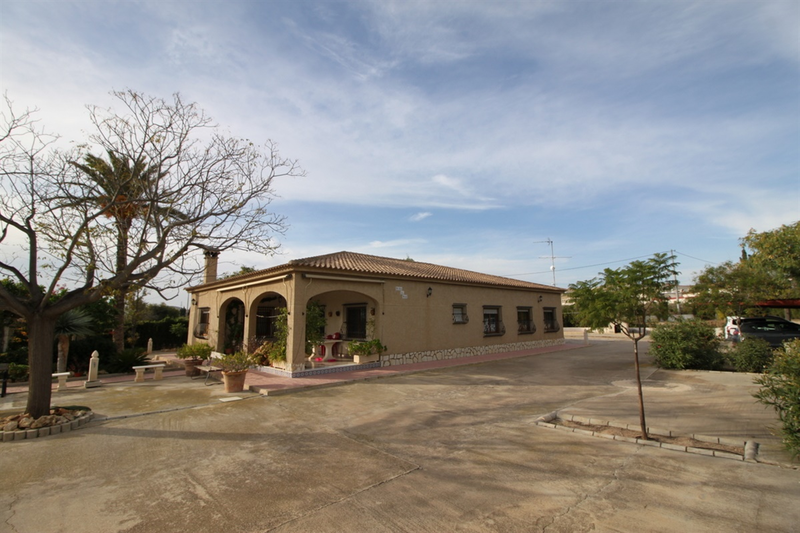 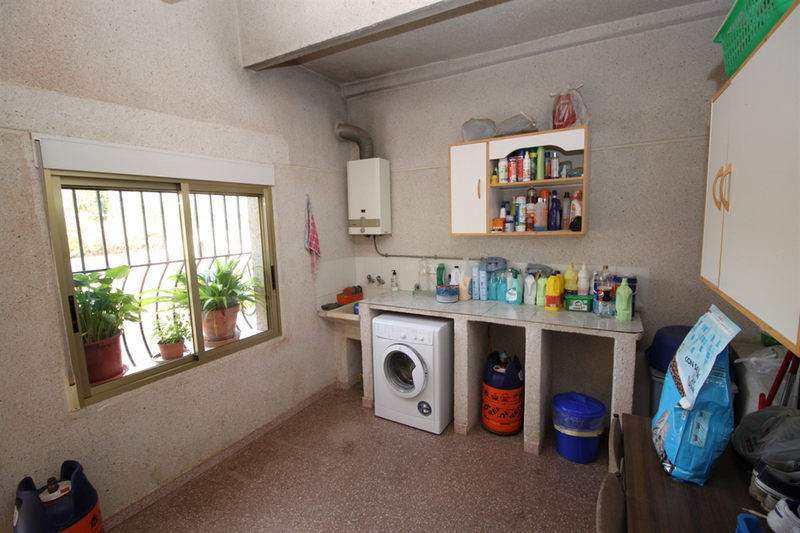 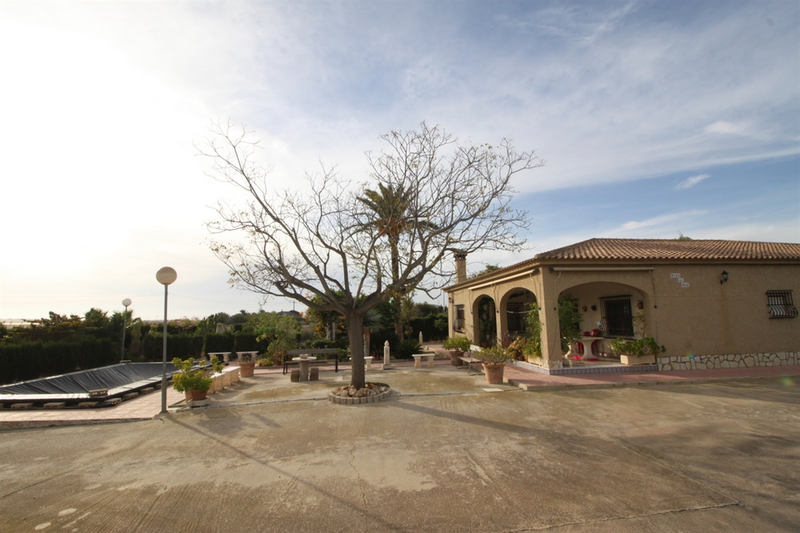 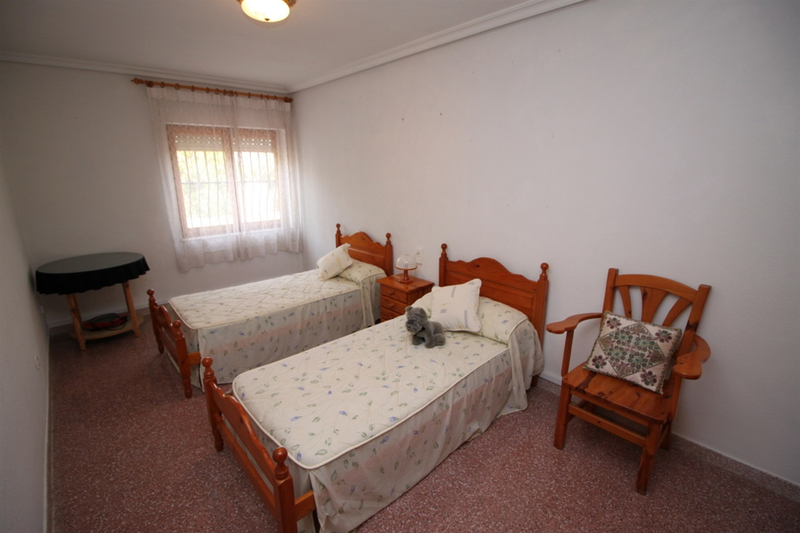 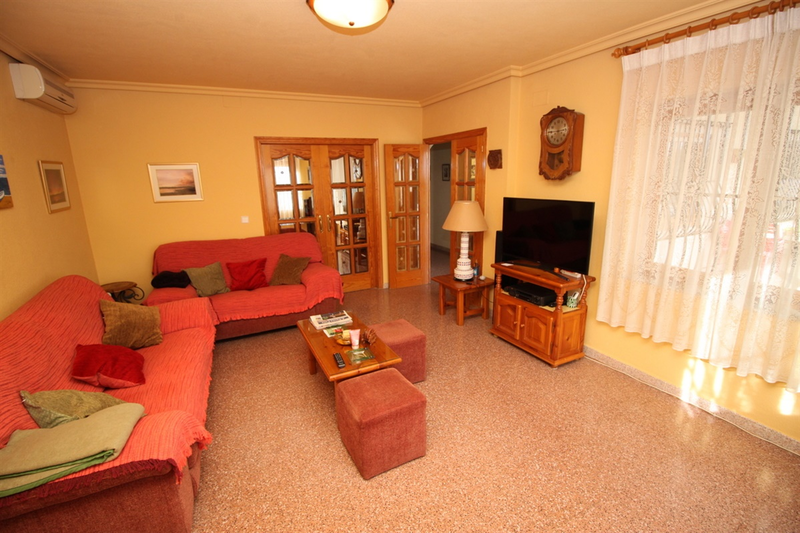 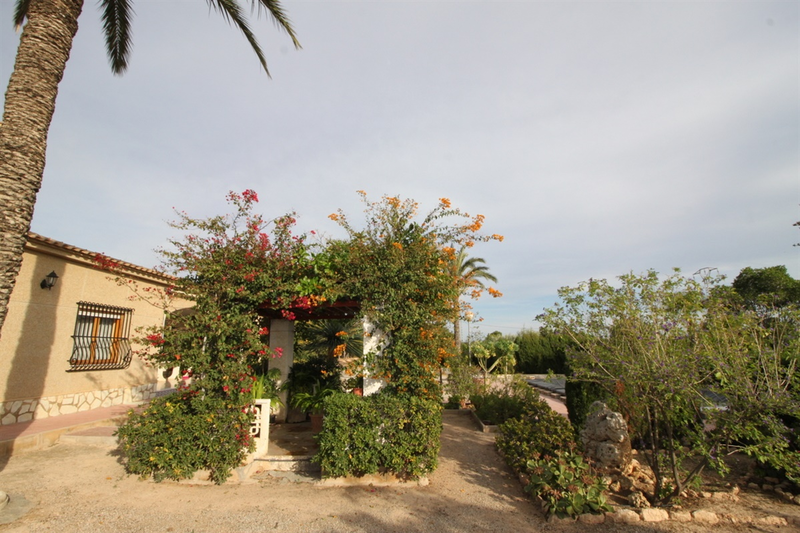 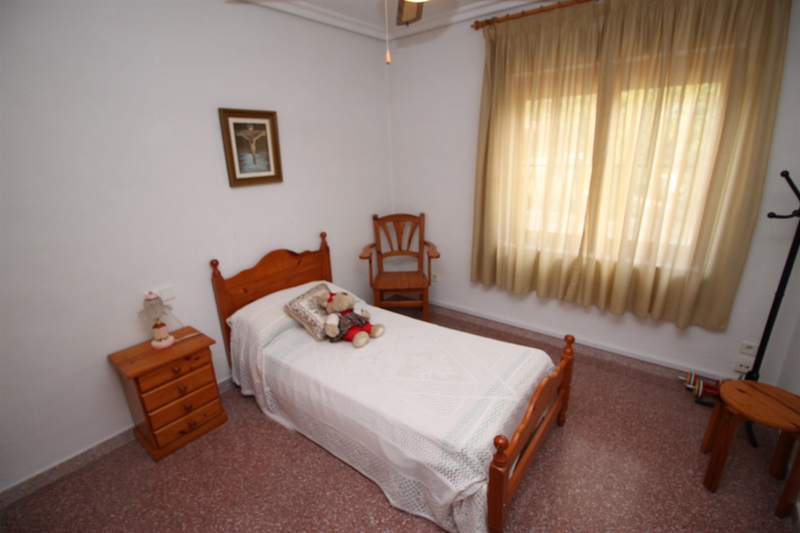 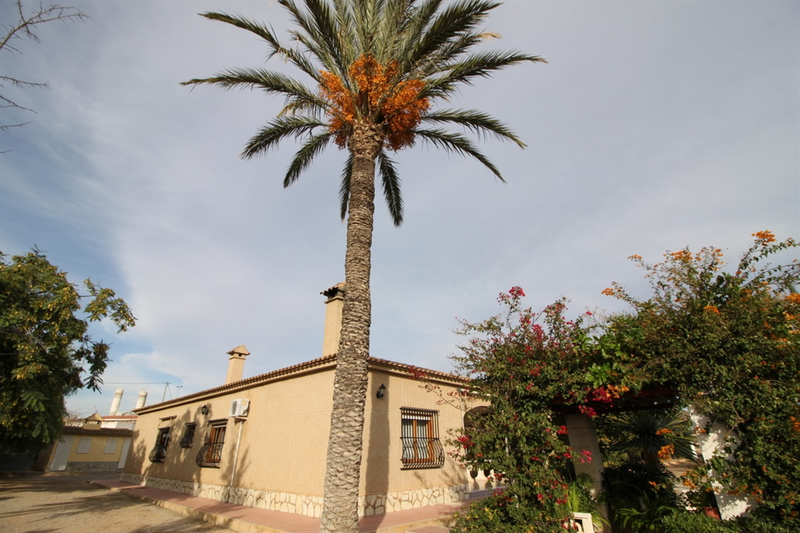 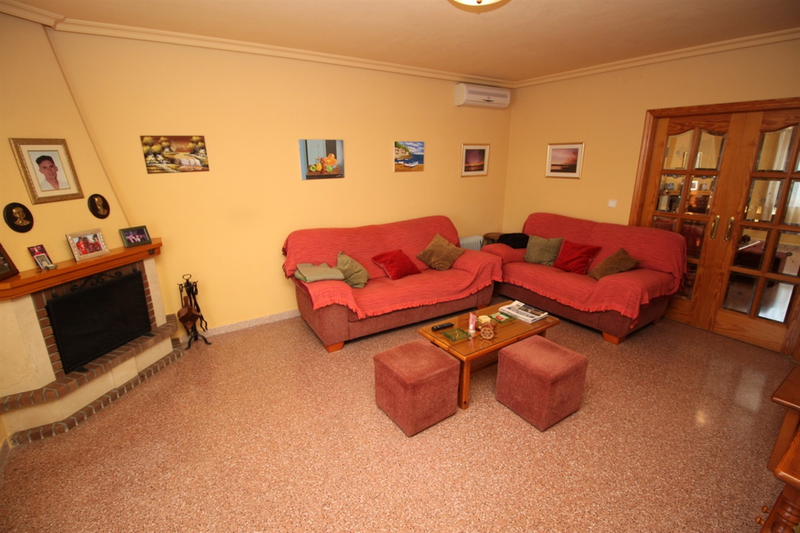 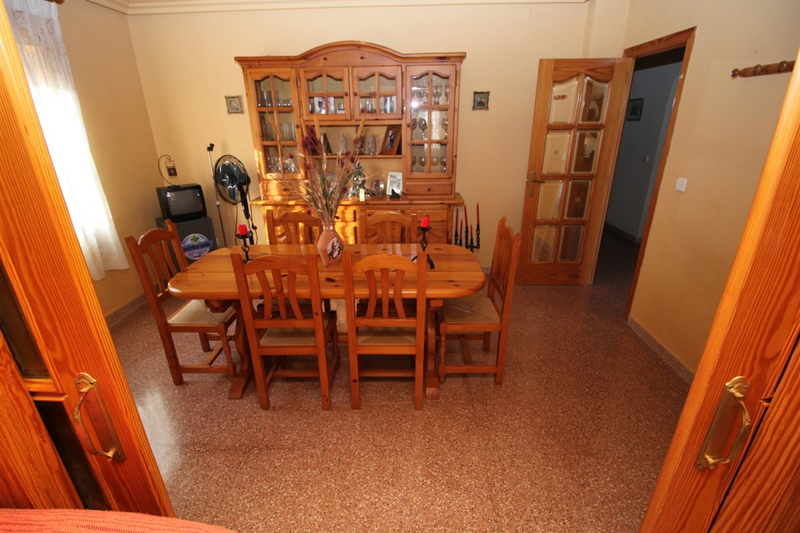 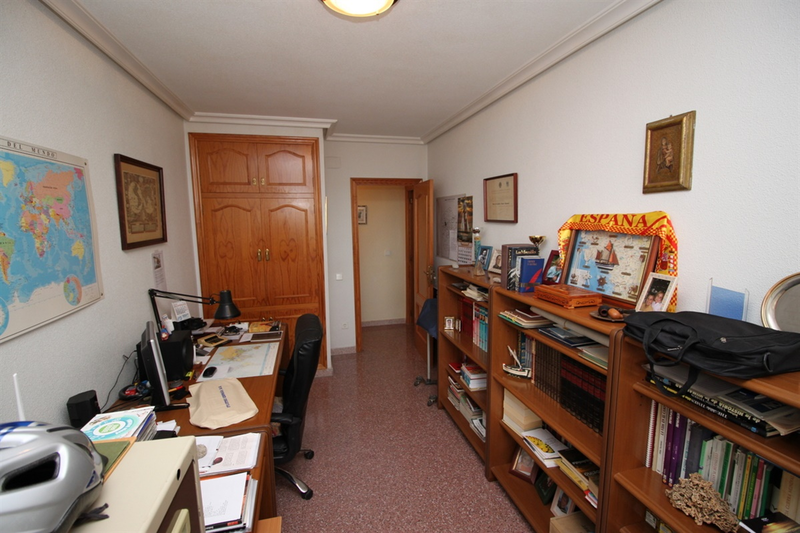 10mins to the airport, 10mins to the beaches, Alicante and Elche cities around 15mins. 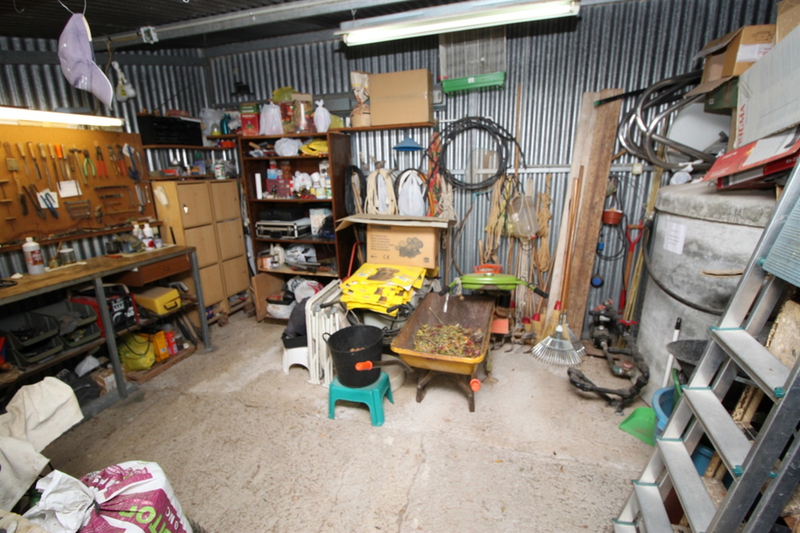 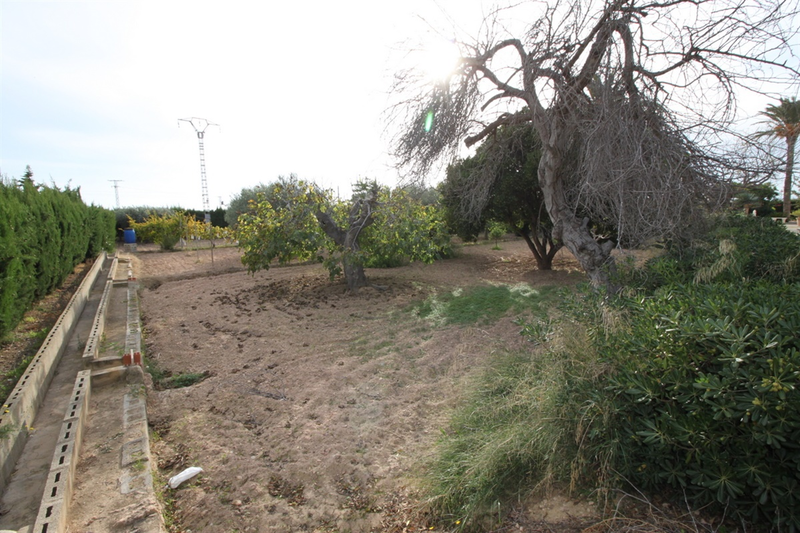 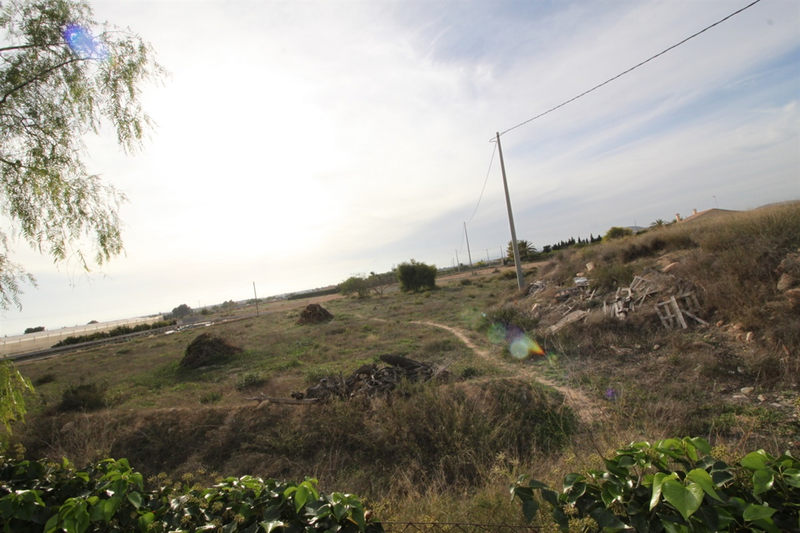 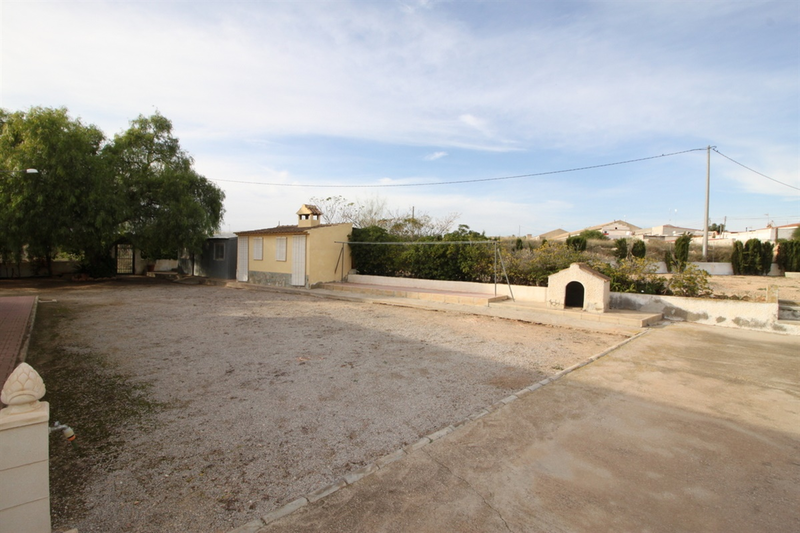 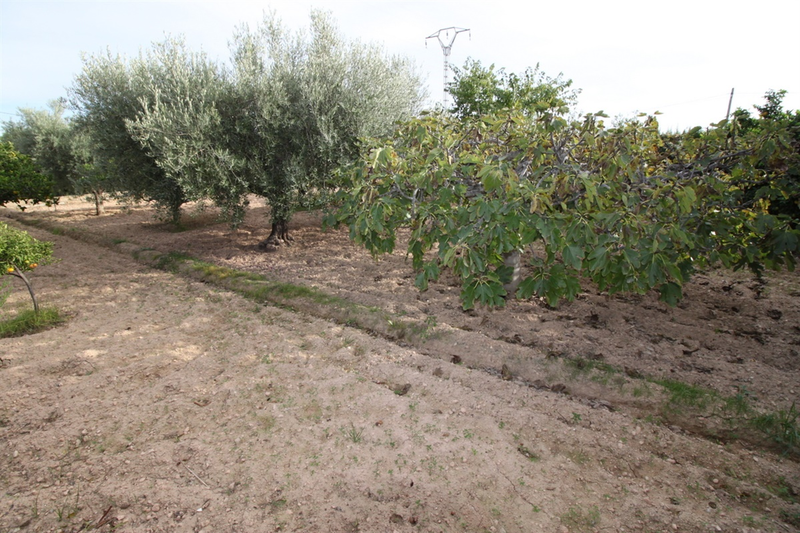 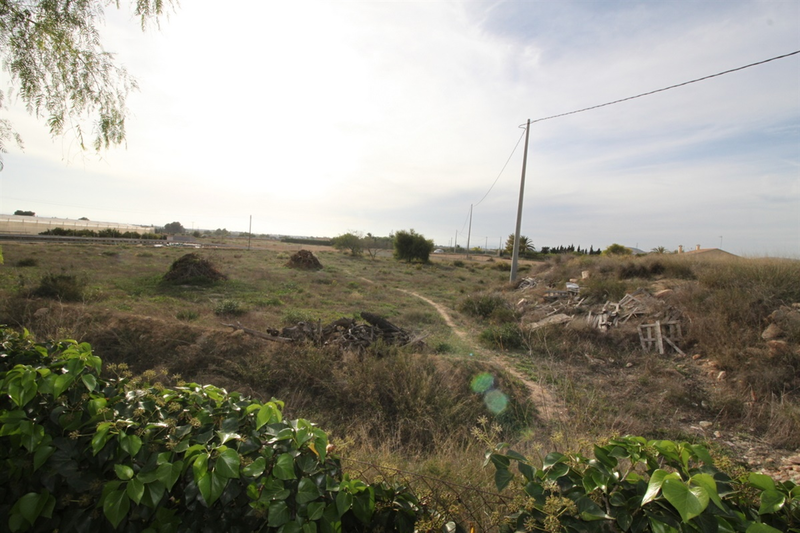 Lovely Plot of land to the side unused but handy with future potential.